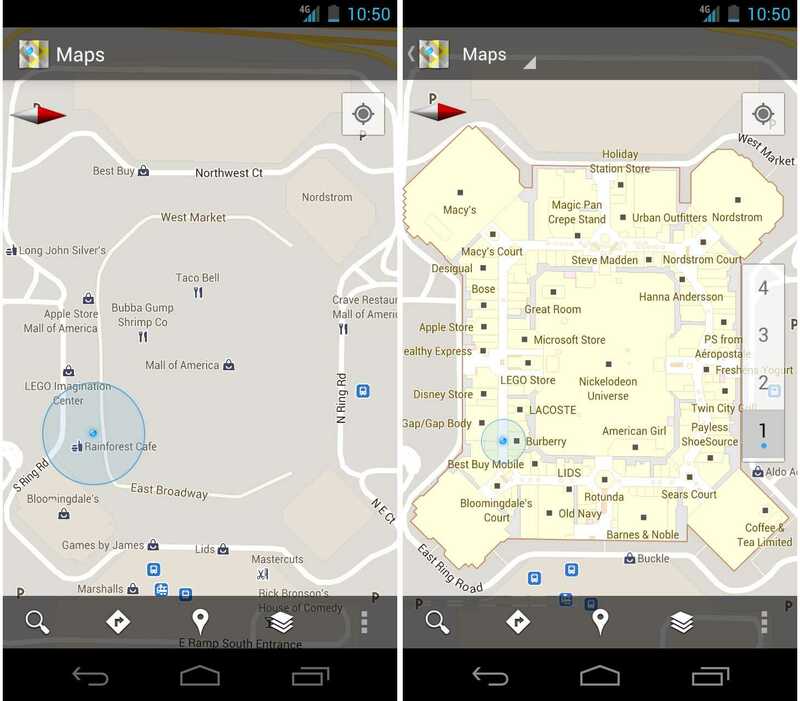 Samsung has already commenced the shipping of the Bada 2.0 operating system based smartphone internationally. France will be the first country to get this smartphone following closely with delivery of the smartphone in countries like Germany, Italy and Russia. 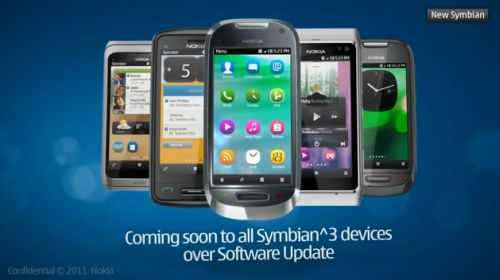 As we already mentioned, Nokia will roll out their Symbian Belle updates on November end, Nokia kept their promise. 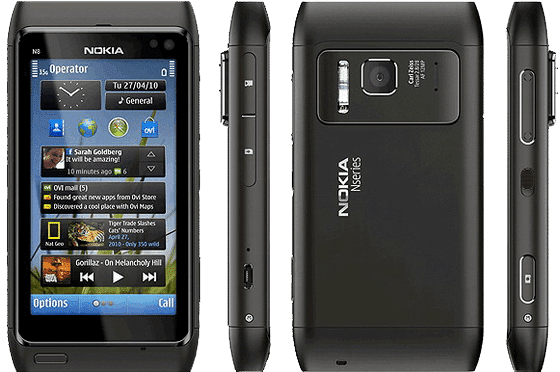 An update version of Nokia N8 v111.30.607 is going to be rolled out very soon within a week. Is this happened with you, that when you are travelling and some song comes to your mind, but unfortunately you do not find that song in your SD card? You may get it in Youtube, but as video will be played simultaneously it would be slow as well as it will eat up lots of your MB. 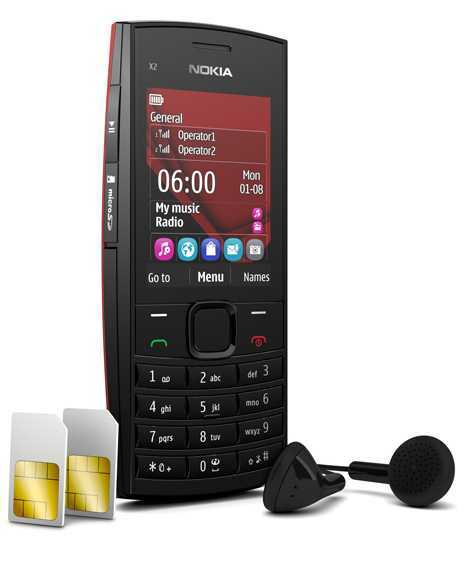 As mentioned earlier the Nokia 5233 firmware update will receive an amount that brings the system software to version 51.1.002 The update is currently only downloadable via FOTA function by typing the code *#0000# on the keypad and then choosing the “Check for Updates” from the Options menu. 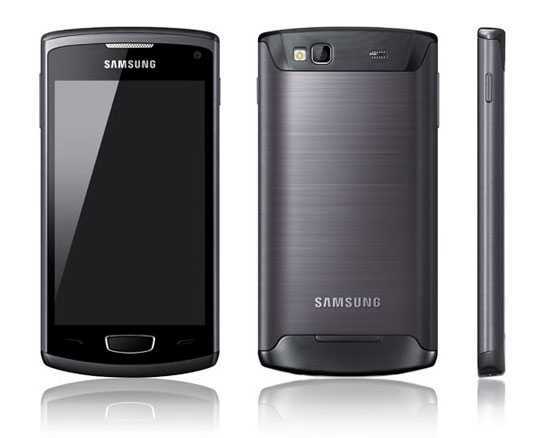 BlackBerry:RIM Launches 3 New Phones in India! !